What a great way to wrap up the 3 busy weekends of Counties 2019 the relays were! 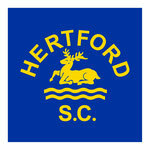 Hertford SC fielded 10 teams: Girls U14 Medley & Free, Boys U14 Free, Boys 15&U Medley & Free, Women Open Free, Men Open Medley and Free, and Mixed Open Medley and Free. Excellent performances from the Men Open (Ben Foster, Joshua Holland, Joshua Trapp, Neo Metz and Oliver Jackson), who fought hard against tough competition to secure an 8th place in the Medley and a 10th place in the Free relay. Five boys represented the Boys 15&U team: Finn Menich, Harry Roberts, Joe Reynolds, Kye Parsonson & Leonardo Malagoli). They gave it all for the team and secured a fantastic 10th place in the Medley and a 14th Place in the Free relay. The U14 Girls (Ella Cannell, Isla Cavill, Laura Malagoli & Zoe Gollop) had so much fun and achieved 19th (Medley) and 20th (Free) places in the age group with most teams entered by all clubs in Hertfordshire. Well done girls! 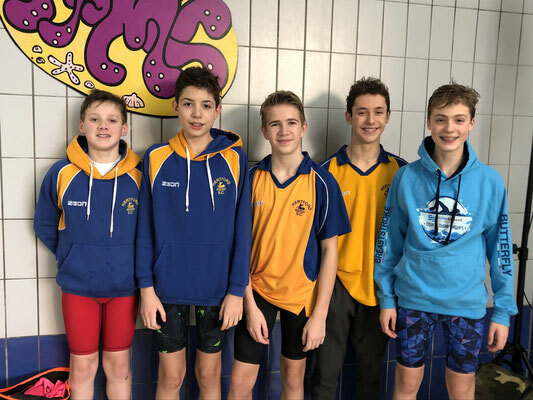 Equally great effort was fielded by Edward Chandler, George Reynolds, Jack Blacke & Teddy Morgan in the Boys U14 Free relay, which saw them touch pad in 20th place. Also 20th place was achieved by our Women Open Free team (Georgia Davies, Maddy Smith, Phi-Khanh Buingoc & Troy Metz). 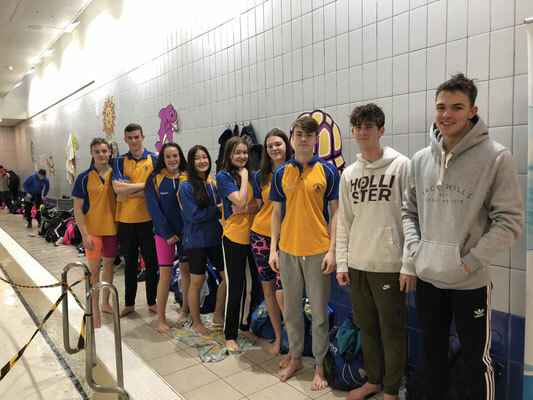 Georgia and Maddy joined Neo, Joshua H, Joshua T & Oliver in the mixed events (exhibition) which were very exciting: they secured a 7th place in the Medley and 9th place in the Free. 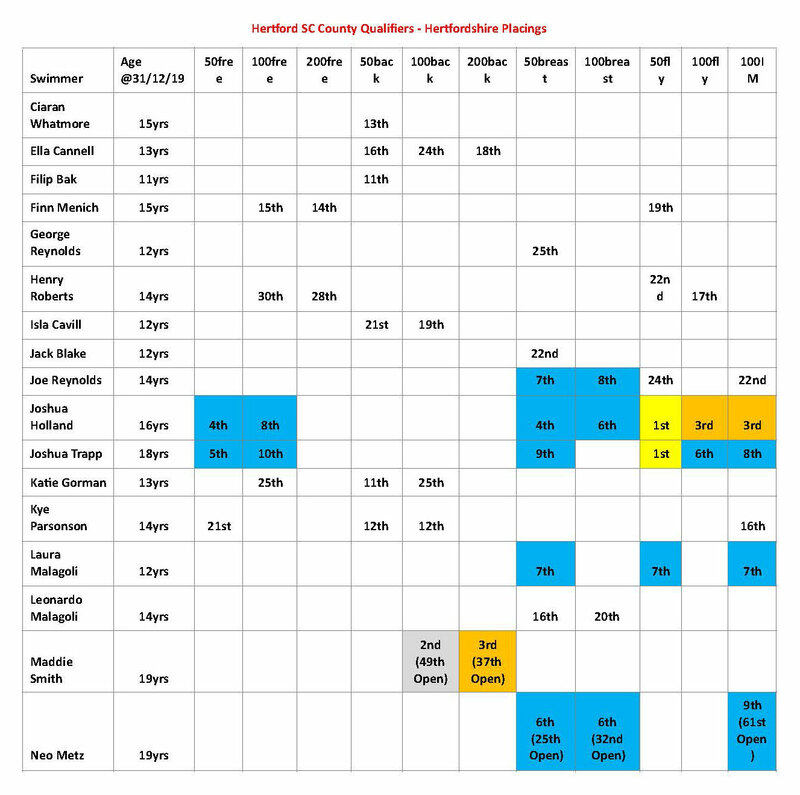 Every major event of the season is followed by racing evaluation and analysis and I would like to share with you our swimmers’ placings in Hertfordshire as for today (6th February 2019). 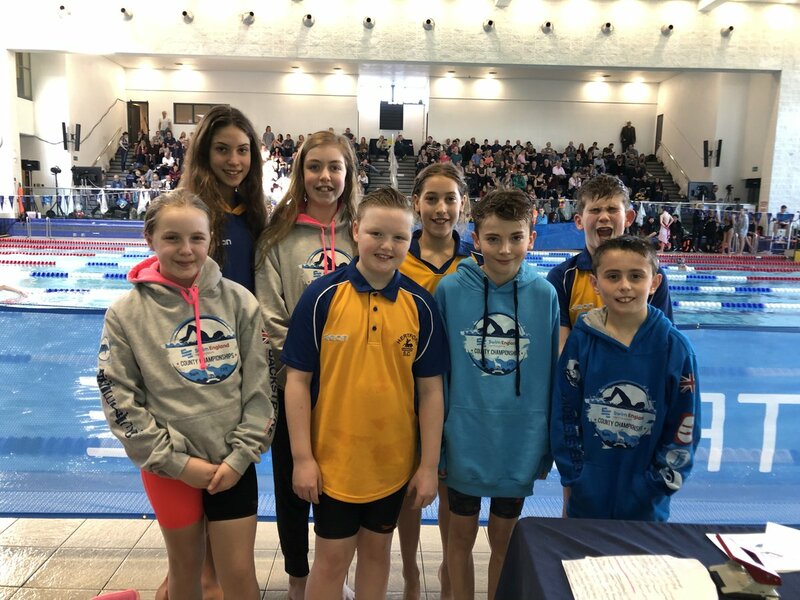 Congratulations to Joshua H and Joshua T for being the fastest Hertfordshire 50 fly swimmers in their age group and for being placed within the 10th place in all their events! Also, within the first 10 places Joe, Laura, Maddy and Neo: what a fantastic achievement! And congratulations to all this year’s County qualifiers for their hard work & grit! As you know I firmly believe in process over outcome: the table below represents a snapshot of where we are at the moment (and we definitely are present in Hertfordshire!) and wishes to be of inspiration for our younger swimmers!